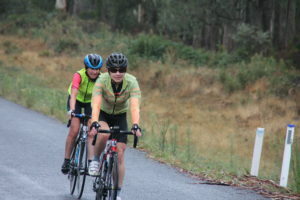 A Rotary initiative of Tumut, the Snowy Valleys Cycle Challenge 2019 was a great success. 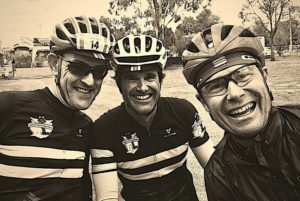 Sunday, 24 March 2019 saw riders come, conquer and experience the iconic Snowy Mountains with its stunning scenery, heritage towns and unique history. Three rides offered something to test every rider from eager novice to seasoned climber. Rotary would like to thank all those that attended the event and look forward to seeing you next year! We are pleased to announce next years event date. 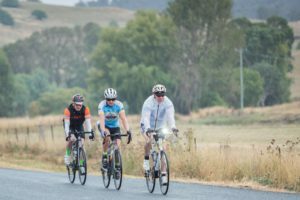 To all our sponsors of the 2019 event, a huge thank you; it enabled Rotary to showcase the region and offer riders another ride on their calendar.